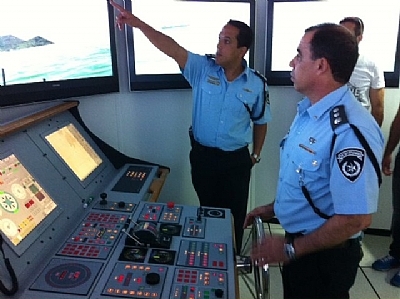 The Marine Institute was established by the Government of Israel and Israeli Shipping Companies to train Cadets and Officers for the Merchant Navy; in simpler words from Cadet to Master and Chief Engineer. 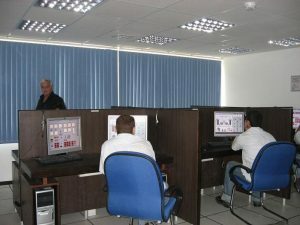 Along with each and every intermediary course necessary to develop the professional abilities of Officers and Engineers. 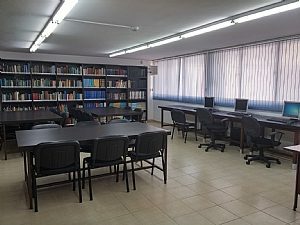 We are situated within walking distance from the ancient walled city of Akko, also called Acre, on the Northwestern part of Haifa Bay, is one of the oldest continuously inhabited ports of the world. 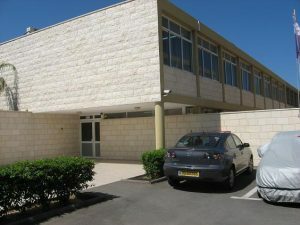 It is first mentioned in the List of Egyptian Conquests in 1500 BC, during the reign of Pharaoh Thutmose III, and also mentioned in the Old Testament, Judges I: 31 “Neither did Asher drive out the inhabitants of Akko.” The name Akko comes from the Greek Aka “Cure”, as legends say that Hercules is believed to have found herbs to heal his wounds there, when he was seriously wounded. 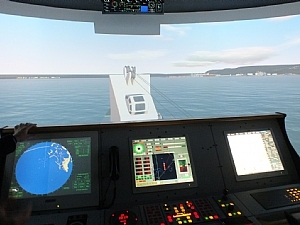 The Institute has modern class rooms, a state-of-the-art Bridge Simulator, which is suitable for all kinds of navigation training – ship-handling training for Captains, Officers and Pilots – and can also be used for research and in the instruction of Tug Skippers, GMDSS Simulator for training Officers in radio communications, well equipped laboratories and workshops, computers, a library, and all the equipment necessary for an educational institution. 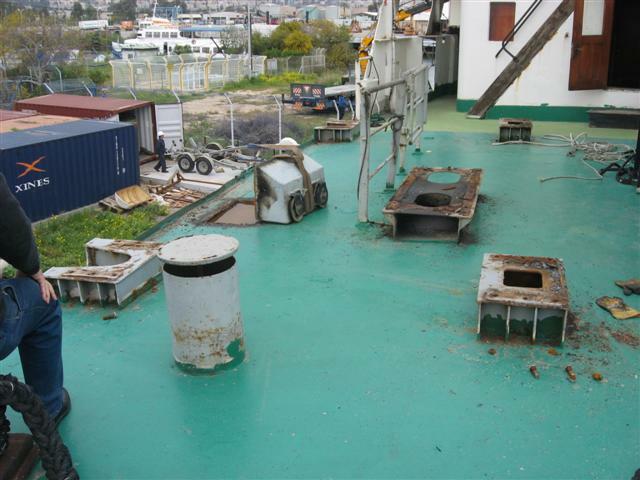 The Staff is experienced, welcoming and friendly and includes Master Mariners, Chief Engineers, Engineers and Academics with advanced Degrees. 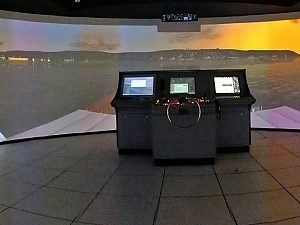 The study program is in accordance with the requirements of the U.N. International Maritime Organization (IMO) and STCW95. 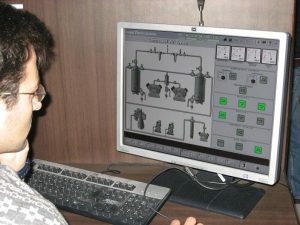 In 2009 we started conducting Courses in High Tension Voltage for Engineers and Electrical Officers, who will be expected to supervise and/or carry out on board high voltage switching operations, the course will also be valuable for marine superintendents, serving marine electricians and electro-technical officers. To comply with safety requirements, all candidates on the course will be trained in safe isolation procedures, the safe use of testing equipment and switching procedures together with the correct use of Electrical Permit to Work and Sanction to Test Systems. 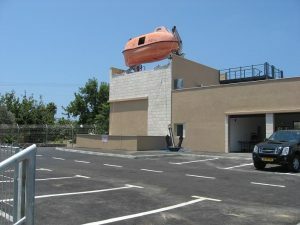 In 2010, a completely new training facility for Fire fighting and Survival was inaugurated by the Israeli Transport Minister, Israel Katz and enables us to conduct short courses in these subjects.